My newest recipes are now here! I've been working up a few new fruit muffins for you to make at home. Apple & Cinnamon has long been favourite of mine. They are so light and fluffy with a hint of cinnamon and glints of red from the apple skins (left in for extra fibre and colour). I tried out a version of blueberry muffin using tinned blueberries, for when they are out of season, and they worked wonderfully. 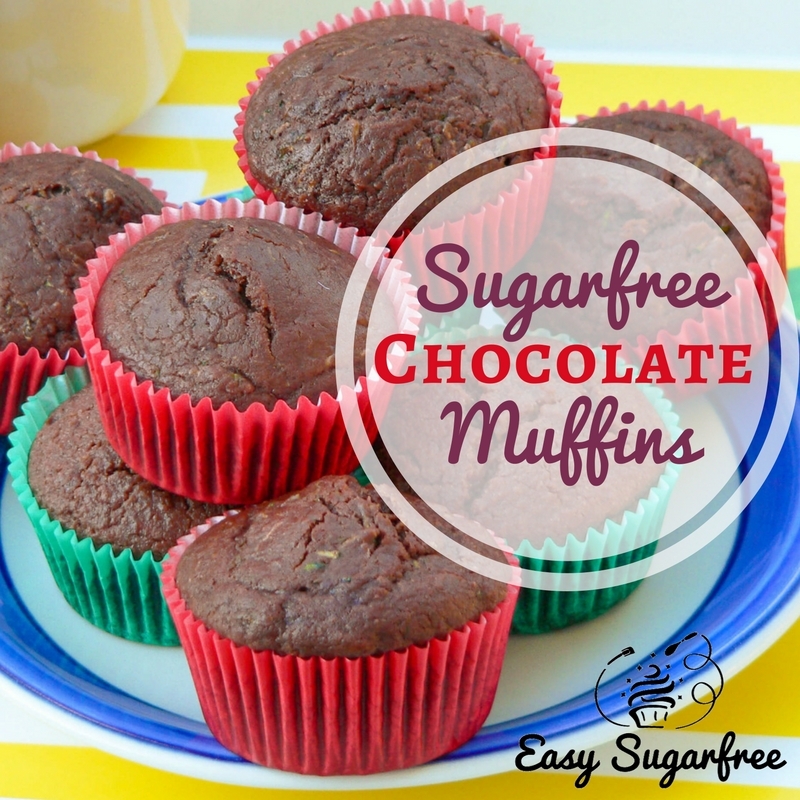 I have finally written up my Chocolate Zucchini Muffin recipe! It is a variation on the Choc Zucchini Loaf but, of course, it is much quicker to bake as a muffin. And for those needed gluten-free baked goodies, here is my first attempt at a gluten free muffin. It came out delicious! There is a new Pinterest account and Facebook page where you can find my new recipes if you prefer that to a newsletter. 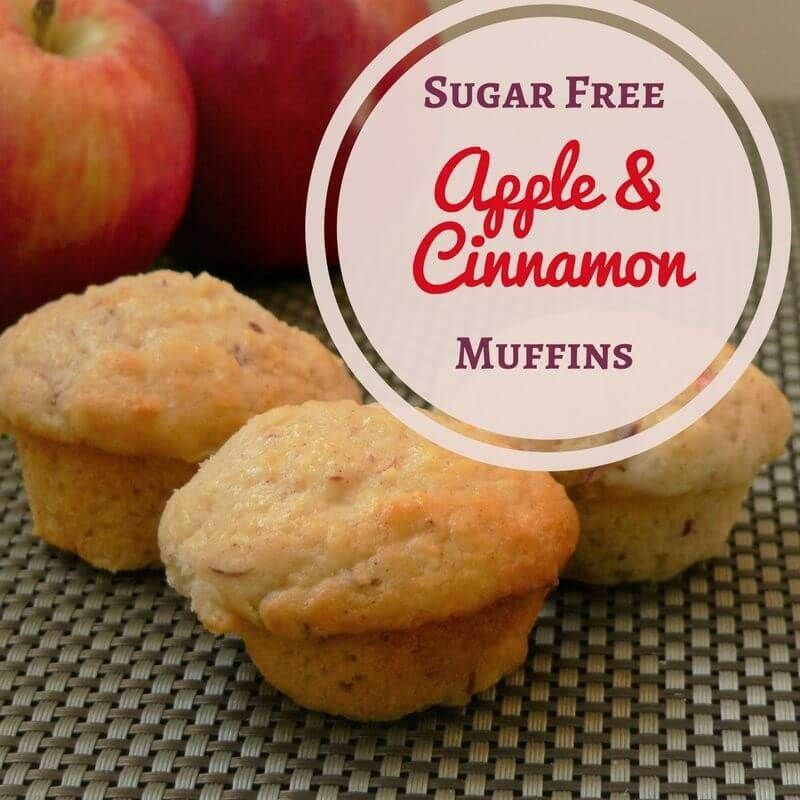 I hope you enjoy baking these delicious muffins as much as I do!